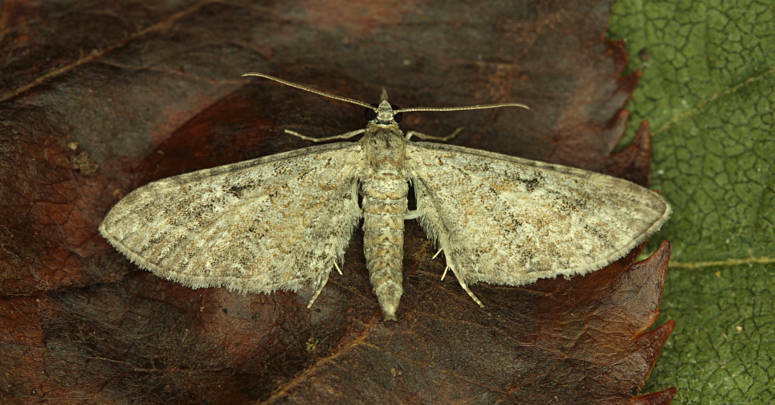 Notes: Nationally scarce (Nb) in waste ground, sand-dunes, shingle beaches, roadside verges and rough grassland, in south-eastern England, predominantly coastal. 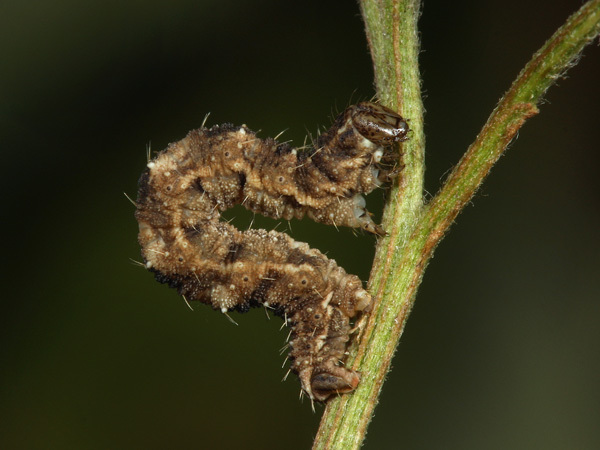 In Hampshire and on the Isle of Wight a fairly recent arrival, first recorded in 1951 and now well-established on waste ground near the sea in south-east Hampshire and re-discovered on the Isle of Wight in 1998. 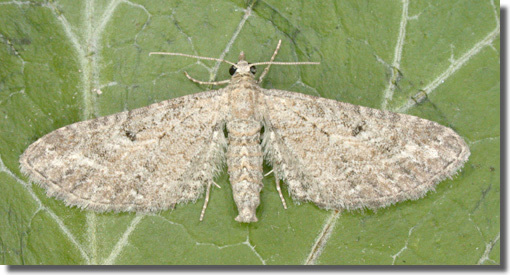 Wingspan 19-23 mm. 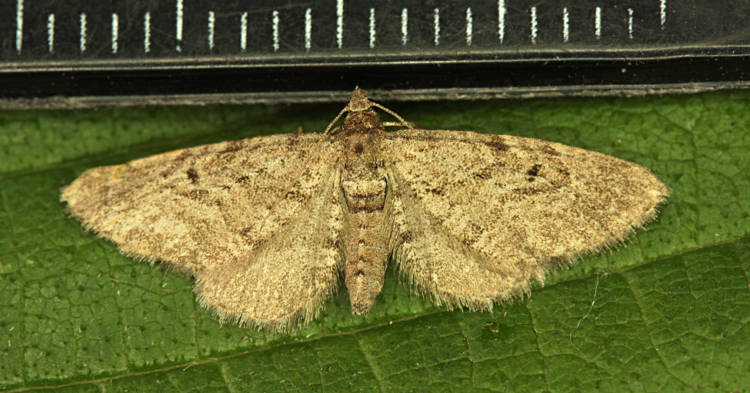 The most likely confusion species is Grey Pug E. subfuscata, but Yarrow Pug has a less rounded forewing and is less uniformly grey. 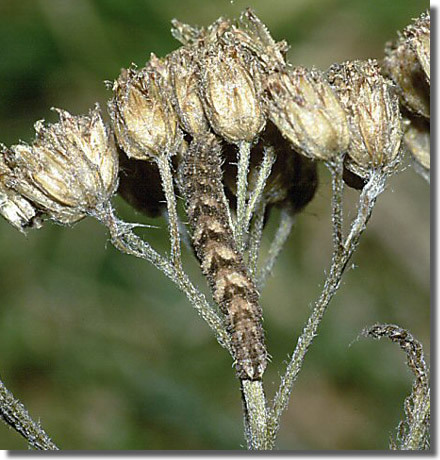 Larva feeds on flowers and seedheads of Yarrow, over-wintering as a pupa.